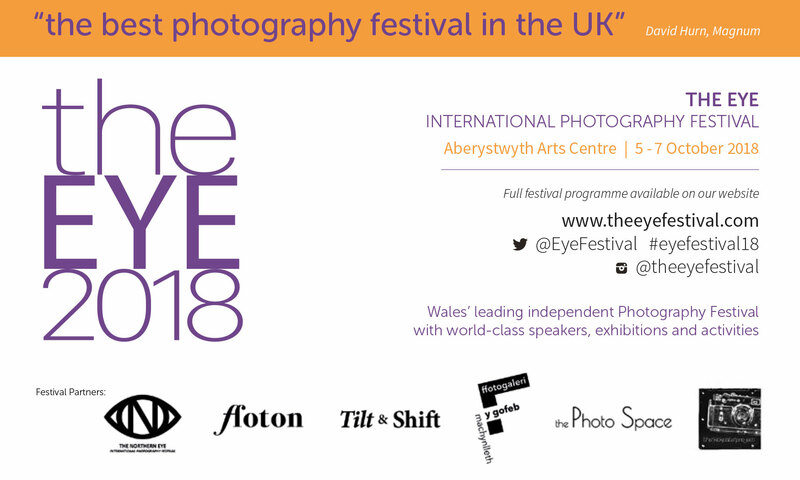 The EYE Photography Festival in Aberystwyth, West Wales, for its fourth year with another fantastic programme of speakers, exhibitions, activities and networking. Magnum Photographer David Hurn has been quoted that this is “the best photography festival in the UK”. As with previous Festivals, 2018 has a schedule of speakers, exhibitions, workshops and activities over the weekend of 5-7 October 2018. With everything in a single venue, the Aberystwyth Arts Centre.